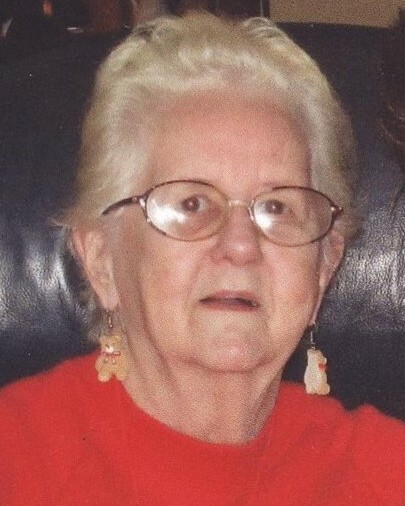 Joan E. (Stevens) Stenner, 85, of Bristol, passed away on Tuesday, November 13, 2018 at Bristol Hospital surrounded by her loved ones. She is now reunited with her loving husband, Kenneth Stenner, who predeceased her in 2004. Joan was born on August 9, 1933, in Meriden, CT, daughter to the late Burton G. and Marion E. (Cameron) Stevens. She grew up in Southington and graduated from Southington High School. Joan resided in Plainville for many years, prior to moving to Bristol. She was a devoted Yankees fan and loved a good round of bowling or game of Bingo. Joan also enjoyed testing her knowledge by actively watching the Game Show Station, especially Jeopardy. In addition, she found a niche in reading books and solving crossword puzzles. Joan is survived by her children, Steven Coleman, of FL, Edward Coleman, of Glastonbury, Gina Boucher, of Bristol, and Diana Coleman, of Bristol; her siblings, Burton Stevens and his wife, Doris, of Bristol, and Linda Kowalczyk and her husband, Butch, of Plainville; her grandchildren, Jennifer, Julie, Jeff, Katie, Ben, Nicole, Stephanie, and Tiffany; thirteen great-grandchildren; two great-great- grandchildren (with one on the way); her dear friend, Herb; and several nieces, nephews, and extended family. She was predeceased by her brother, Alan Stevens, her daughter-in-law, Linda Coleman, and her son-in-law, Rick Philo. Family and friends are welcome to gather on Monday, November 19 from 6 to 8 PM at Bailey Funeral Home, 48 Broad St., Plainville. Words of remembrance will be shared during the visitation. Burial will be held on Saturday, November 24 at 10:30 AM at Peacedale Cemetery in Bristol.